Family dinner is one of the special time you spend with your loved ones. Some of the table stories are the best memories and as well as learning & discussing with your family members. 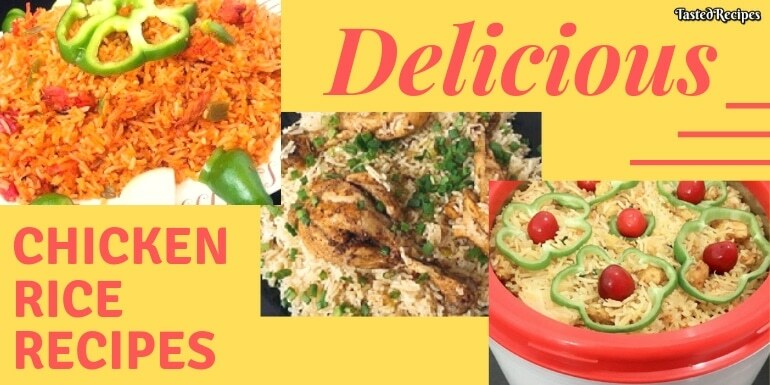 Today I am giving you 3 super delicious chicken rice recipes to cook for your family. These recipes will really make you forget the daily stress because chicken always does that. And when it cooked with such amazing flavor & different style, your evening is really made up. Am I right? In my house, one of the best time we spend is with food. It’s a kind of connection rebooting with your family. You talk some & you eat some. I am giving you some real foodaholic reasons today. These Chicken Rice recipes will be a real treat to your mouth. 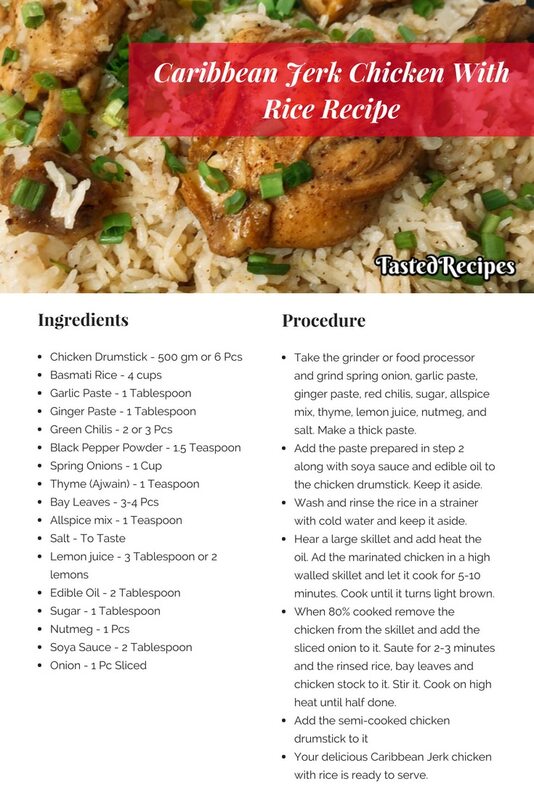 Right click on the Recipe Cards to download or you can pin it in your Pinterest. Singapuri Rice is an Indo-Chinese recipe which is originated from Singapore. It is a flavor of South East Asian cuisine which makes it an awesome treat to your taste buds. If you are a veggie, you can add paneer cubes or Gobi balls as well. These ingredients also taste awesome and will make it a star recipe. A great recipe to try when your college friends or school friends are gathering at your home. This will start a fancy conversation between you people. It doesn’t seem spicy as it isn’t red. But it is really spicy as green chilies are added to it. A recipe for spicy food lovers. Sigdi smoked rice is best to serve when you are inviting your relatives or friends at home. 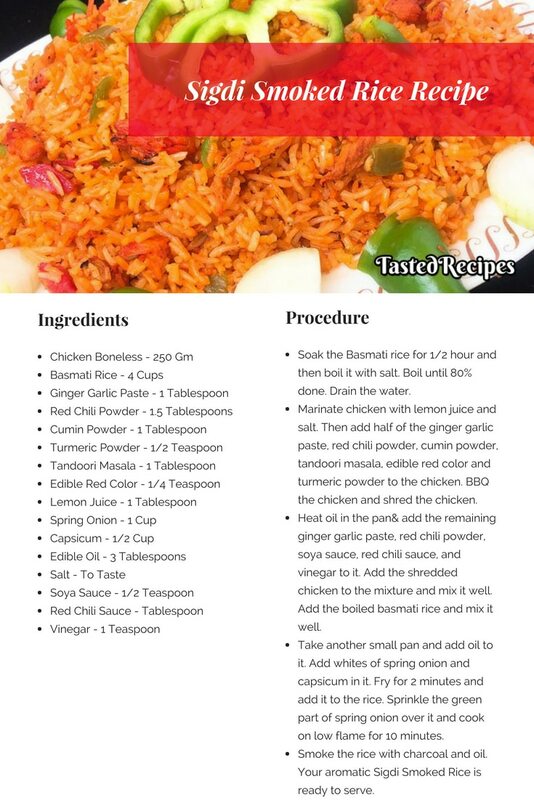 The uniqueness comes when smoke is added to this beauty rice recipe. You want to make your dinner extreme yummy & unforgettable with your friends and relatives at home, try this recipe. It will leave the taste in everybody’s mouth. Caribbean Jerk Chicken is a wonderful one-pot recipe. It is a less spicy recipe that gives straight direction to taste lovers. This will take you to the tour of the Caribbean Cuisine. You will be startled by the taste of the rice as it is made with the chicken stock which brings the taste into each grain. Usually, we do not follow this method in India but trust me, it will add an extra layer of taste. 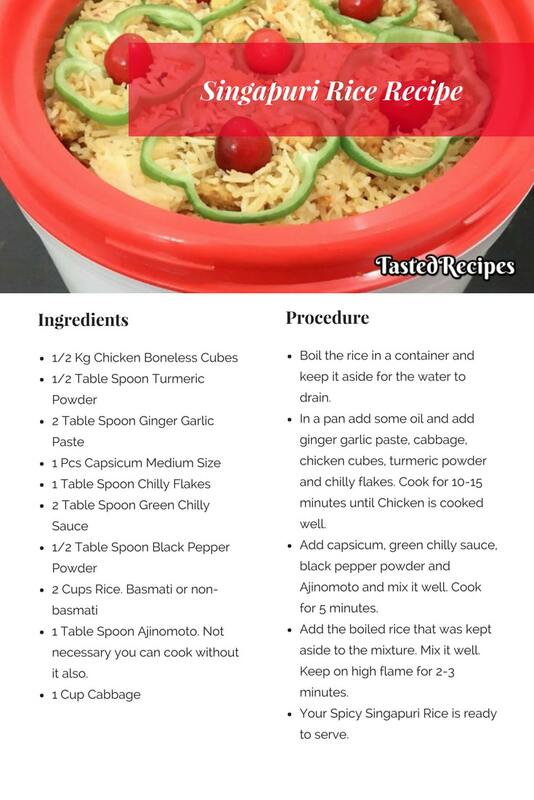 A very new & authentic way of cooking these chicken rice recipes. Hope you enjoyed the method and got tips to cook it. All these recipes are ready to mesmerize you and these recipes are on the top bucket list of many people just like me. If you have any questions related to these recipes feel free to ask us. We will be more than happy to help you.